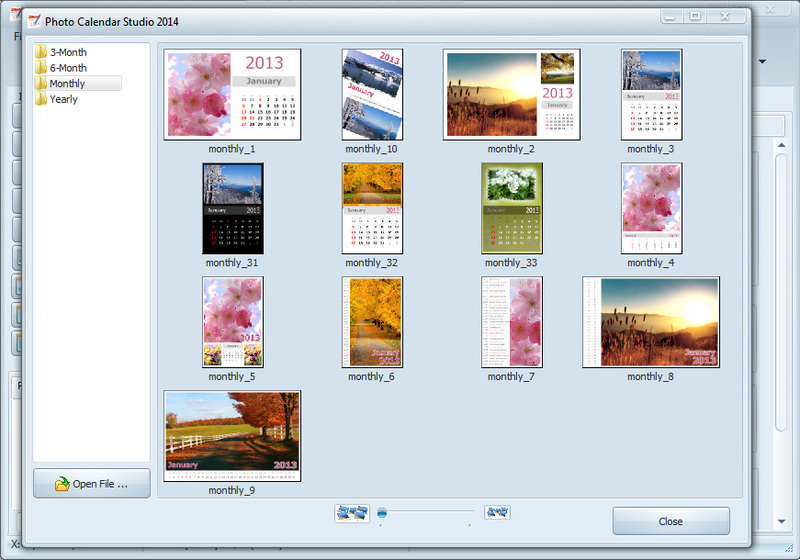 Make calendar with Photo Calendar Studio software. 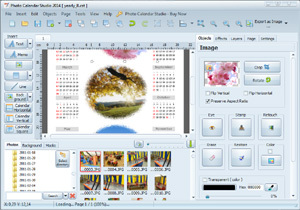 Photo Calendar is an easy calendar software. 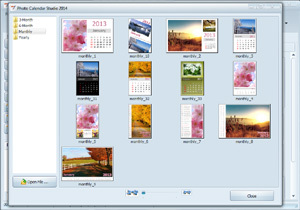 Photo Calendar Studio is an easy scrapbooking software. 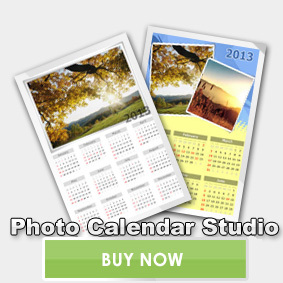 Calendar with photos is a great gift for friends and family!. 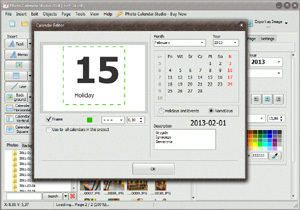 The calendar should be applied on images, their own holidays, celebrations, name and other important days. 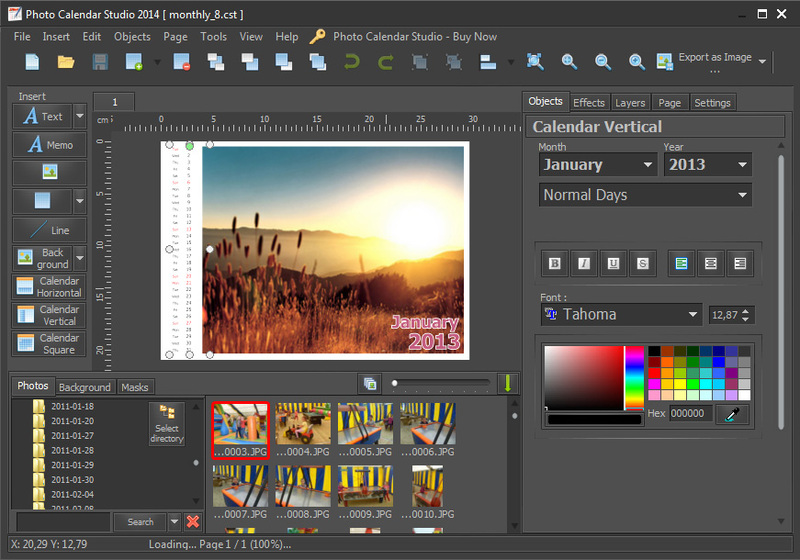 The program includes dozens of ready-made designs of calendars that can be quickly and easily customized to your liking. 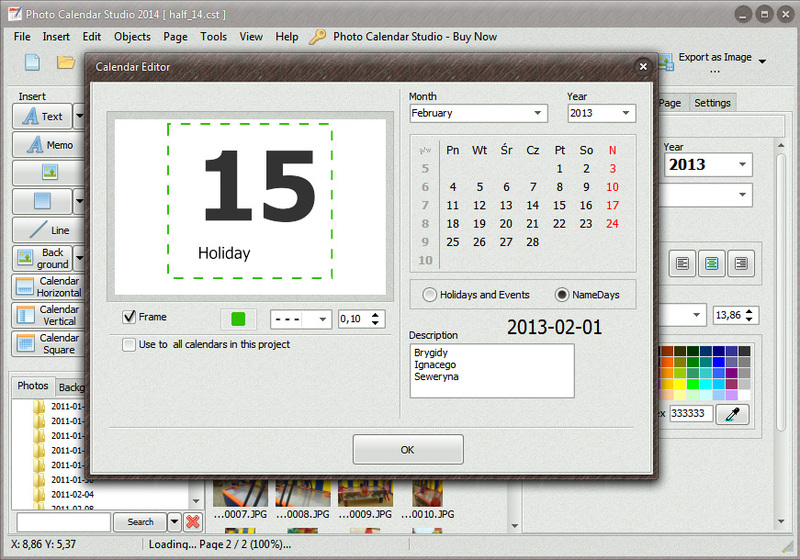 We can change any element of the calendar, or add your own new objects such as images and subtitles. 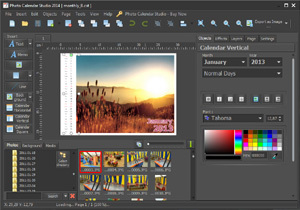 Photo Calendar Studio was tested by SOFTPEDIA service It received a certificate ensuring that it is 100% free of viruses, spyware, and adware. Soft32 guarantees that on the date of test, Photo Calendar Studio was found 100% CLEAN, which means that does not contain any form of malware (spyware, viruses, trojans and backdoors).